We are passionate about redesigning elements of precious pre-loved jewellery and weaving it into a new unique item that brings it back to life in a completely new way. 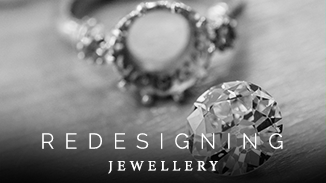 Jewellery remodelling is a wonderful process that allows your heirlooms and inherited pieces to be redesigned and adored once more. 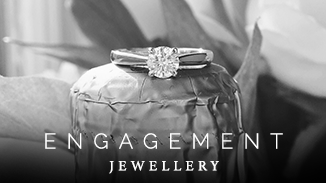 We’ll work closely with you to understand every aspect of both your personality and the story behind the jewellery to create a piece that truly represents you whilst still maintaining its original sentiment. It’s a magical experience to see a piece with such fond memories be given a new lease of life. 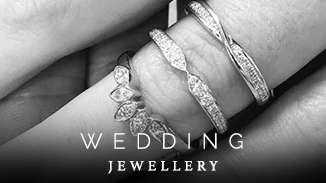 Click here to book in for an initial consultation with Hannah with no obligation. 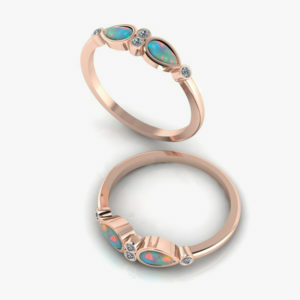 The jewellery remodelling process is very similar to the bespoke journey, except that you will already have the majority of the gemstones needed. We will begin by discussing any designs or ideas you have, before redesigning your beloved piece using hand drawings and CAD designs. And don’t worry, you will be able to see models and visuals throughout the whole process to ensure that you are completely satisfied with everything we do before we make even the slightest change.